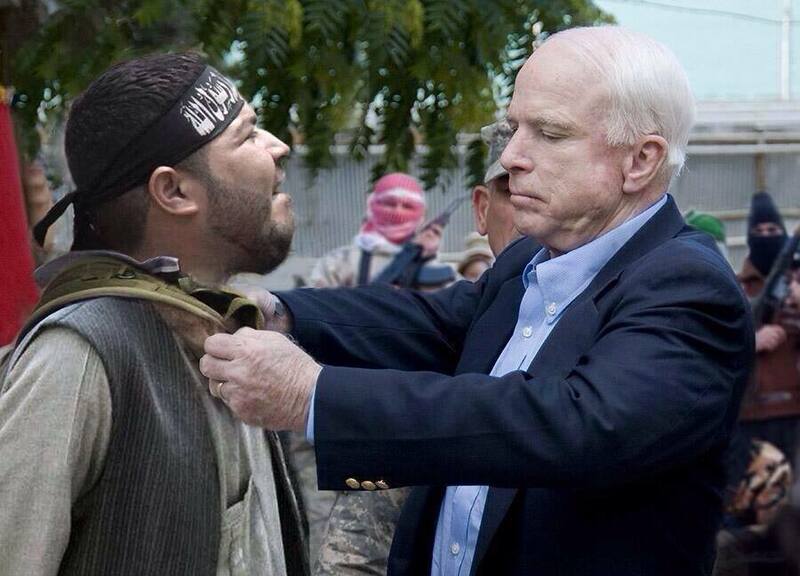 McCain! War criminals are not welcome in Canada! K'JIPUKTUK (Halifax) - U.S. 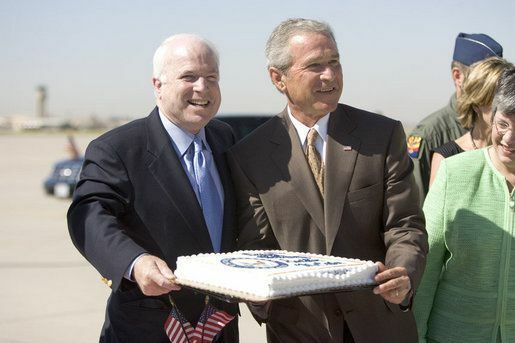 Senator John McCain (R) is a former presidential candidate in 2008, the top Republican on the US Senate Armed Services Committee, chairman of the board of the International Republican Institute (IRI, an arm of the National Endowment for Democracy of the U.S. government) since 1993, and the leading American champion of aggression, intervention and war throughout the world. Wherever this warmonger goes, violence, anarchy and chaos follow in his wake to the detriment of the people and the cause of peace. 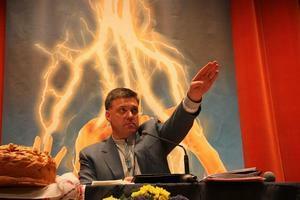 Caption: Neo-Nazi Svoboda party chief Oleh Tyahnybok. Following the coup d’état on February 22, the fascist party was represented in the Ukrainian government; Deputy Prime Minister Oleksandr Sych was a member. 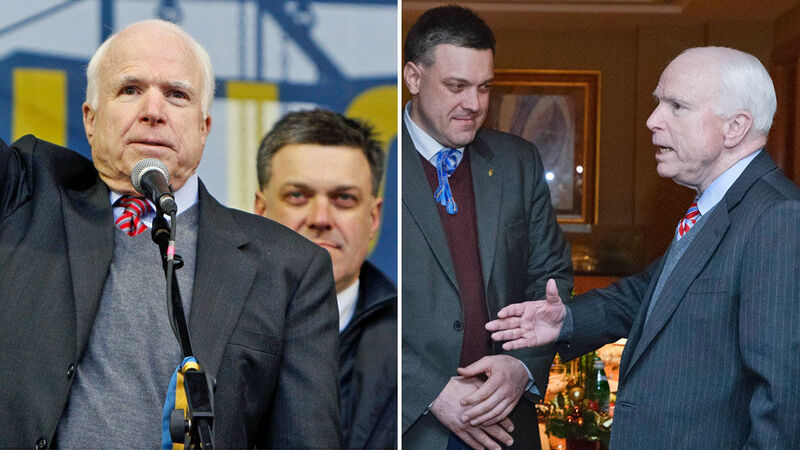 Other Svoboda leaders in the top echelons of the government included Ecology Minister Andriy Mokhnyk, Agriculture Minister Ihor Shvaika, acting Prosecutor General Oleh Makhnitsky and the secretary of the Ukrainian National Security and Defence Council, Andriy Parubiy, who oversees national security for the nation. Parubiy previously served as security commandant during the anti-government protests in Kiev and was a founder of Svoboda’s pro-Nazi predecessor, the Social National Party. Overseeing the armed forces alongside Parubiy as the Deputy Secretary of National Security was Dmytro Yarosh, the leader of the Right Sector. 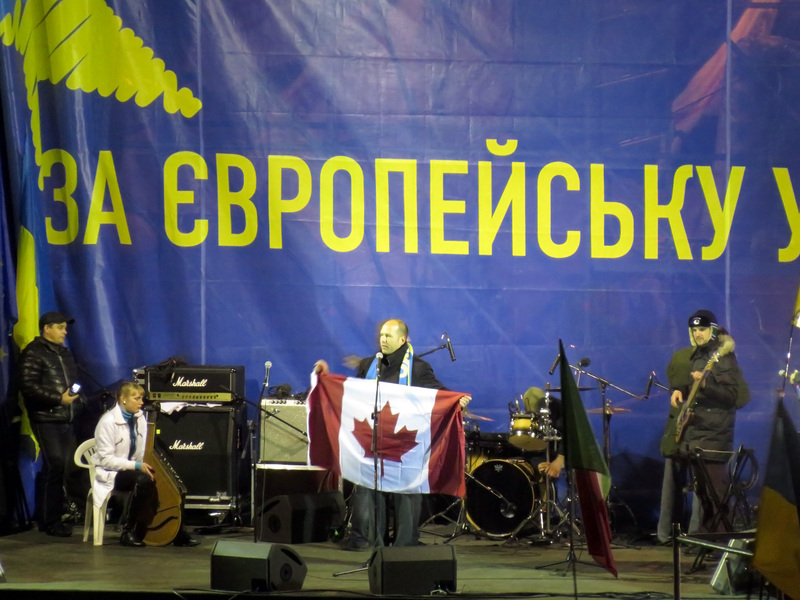 Svoboda has had a recruiting and fund-raising office in Canada (in Mississauga, Ontario) since 2010 with the approval of the Harper government. 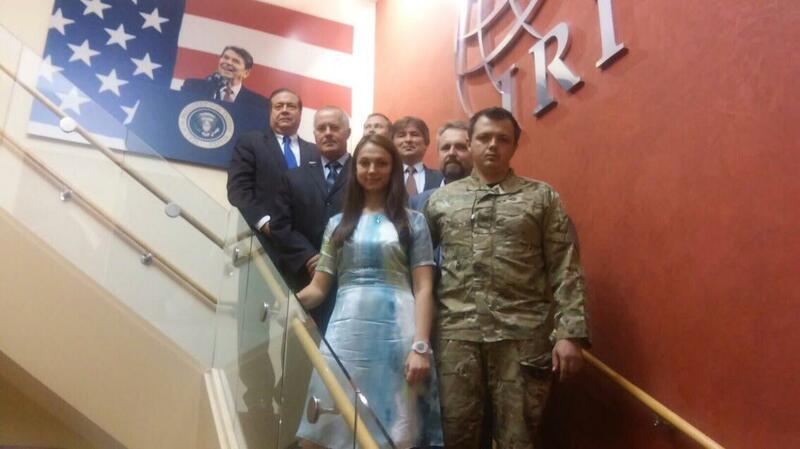 The HISF has emerged as one of the conduits or parallel mechanisms through which U.S. imperialist agencies are determining the Canadian foreign and military agenda, at an out-of-the-way meeting ground in Halifax for the U.S. and its NATO bloc. 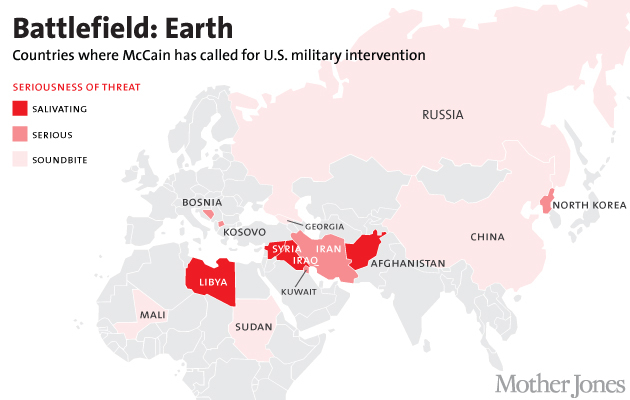 McCain calls it “One of the most important gatherings that is convened around the world.” Each November for the past five years McCain has used Canadian territory to call for an invasion against Iran and Libya and military aggression against Syria and Iran, Venezuela and Bolivia, etc. 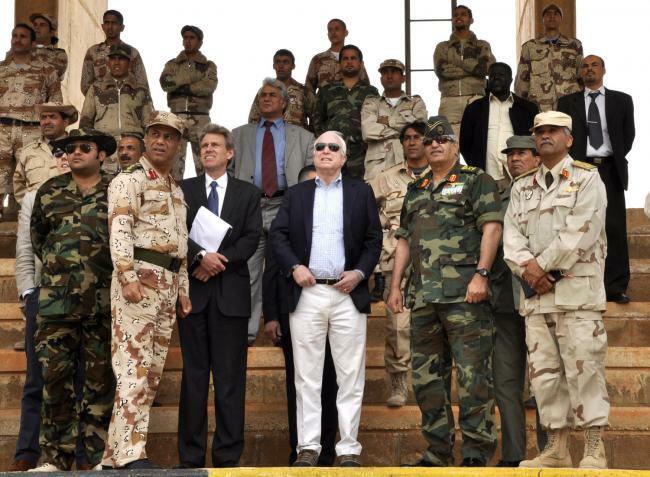 Organizationally, the HISF is closely linked with McCain. David J. Kramer, secretary of the HISF board, will assume the role of senior director for Human Rights and Freedom at the McCain Institute for International Leadership located in Washington, D.C., and Arizona on November 17. For the past four years Kramer, a high-ranking official in Bush’s State Department, was president of Freedom House, funded 66 per cent by the U.S. State Dept., staffed by neoconservatives, connected to the CIA and dedicated to “containing communism,” and best known for its clandestine support to subvert countries like Cuba, Iran, Egypt, Haiti and Venezuela. 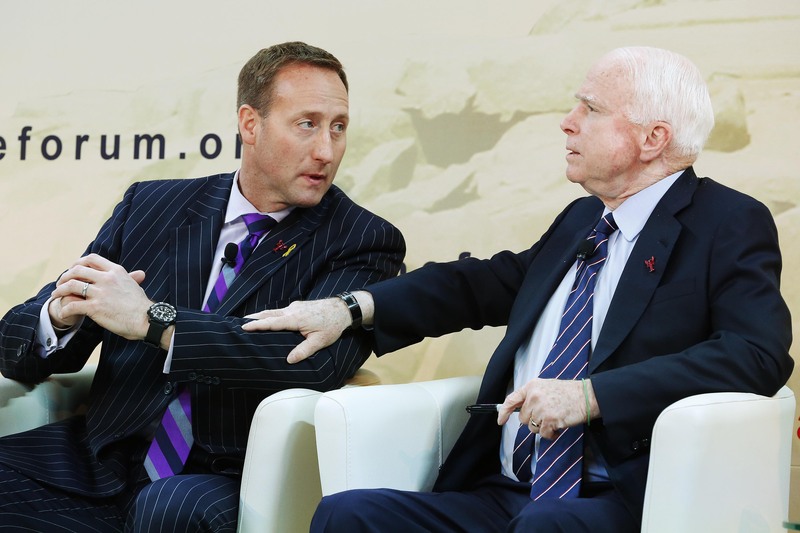 Furthermore, Randall Scheunemann, President, Orion Strategies, a member of the HISF “Agenda Working Group” and a regular at the HISF since 2009, has long been closely associated with Senator McCain, having worked on his various failed presidential bids, including in 2000 and 2008, when he was defence and foreign policy coordinator for the McCain 2008 presidential campaign and controversially, at the same time, a paid lobbyist for the government of Georgia. McCain, Kramer and Scheunemann were all involved in the now-defunct Project for the New American Century, a letterhead group that played an important role in building support for the Iraq War and an expansive “war on terror,” and the Committee for the Liberation of Iraq, a post-9/11 advocacy outfit that pushed for war in Iraq. 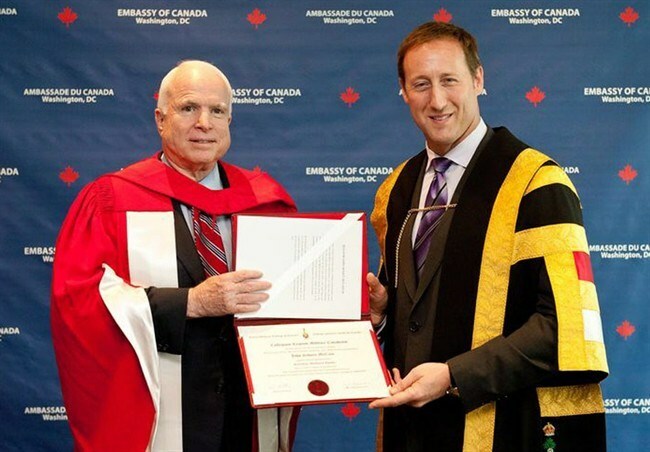 McCain Institute for International Leadership. 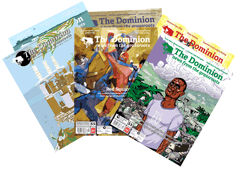 War criminals are not welcome in Canada!Oppose the Halifax War Conference 2014! Submitted by kebera on Sat, 11/22/2014 - 09:21. If these guys truly promoted or merely left anarchy in their wake, it wouldnt be such a bad thing. They dont however. They leave a pile of weapons in the hands of warlords, promote corporate thuggery, and sell off public lands and enterprises.